The biggest advantage of corporate tax at Brampton of being a Canadian-controlled private corporation is being eligible for the small business deduction and there by enjoy the benefits while filing the corporate tax at Brampton. When a small business person at Brampton structure their small business as a corporation which would be a Canadian-controlled private corporation then it is possible for them to enjoy the corporate tax advantages the Canadian-controlled private corporation enjoys. 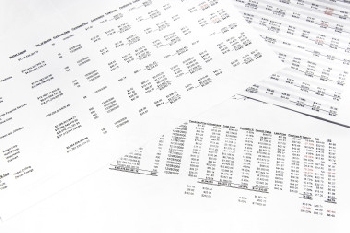 The income tax Canada, in particular the deduction of corporate tax at Brampton is calculated as 11% of the least of a corporation’s active business income, taxable income or business limit for the year. The small business deduction applies to the first $500,000 of active business income. 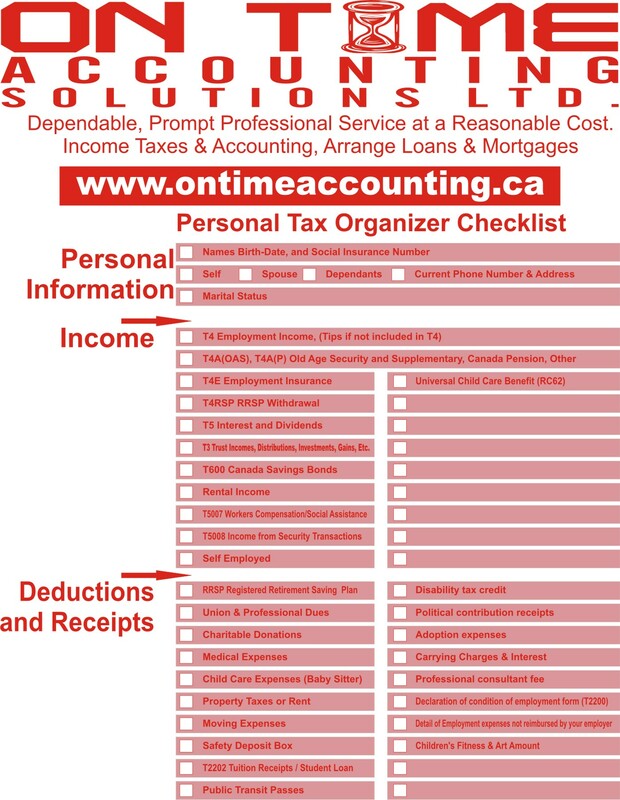 When one is filling out T2 Corporate Income Tax form, one of the first things they have to do is tick a box which indicates what type of Canadian corporation the corporation was at the end of the tax year which plays a vital role for filing Corporate Tax at Brampton location. Anyone who wishes to incorporate their business at Brampton must take steps to familiarize themselves with the different types of Corporate Tax at Brampton and potential corporate tax issues.